MDM Specialist Trades was initially established in 1981. Having then traded as Sweeney Drywall the company was re-branded in 2006 following an MBO and now trades as MDM Specialist Trades Ltd. 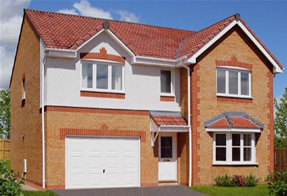 The Directors of the company pride themselves in producing quality, reliability and service to the construction and new build housing industries. The company's business activities encompass all markets from new build housing and social housing projects to commercial projects.